The STC-2X is switchable between Cardioid and Omni. 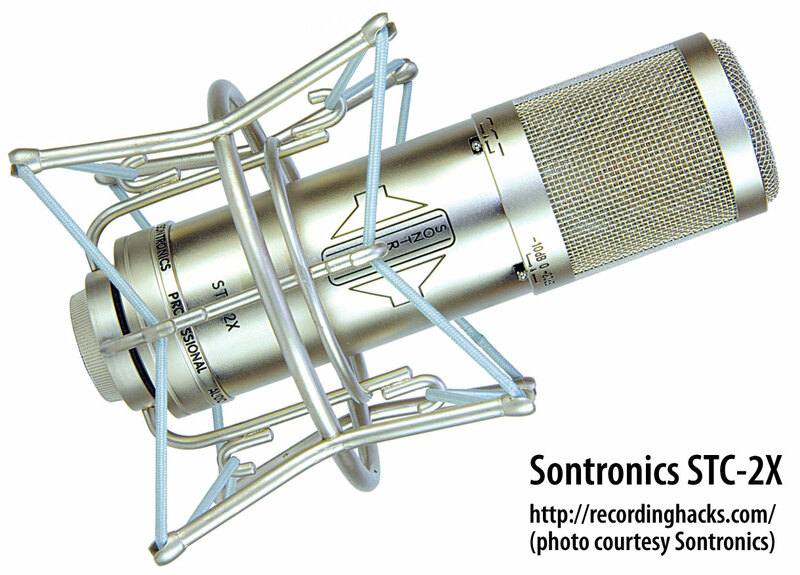 The STC2 is Cardioid-only. The STC-2X has lower sensitivity, at 11 mV/Pa (vs. 20 mV/Pa for the STC-2). The STC-2X has two pad options (-10dB, -20dB) rather than one. The STC-2X has two high-pass filter options (75Hz, 150Hz) rather than one. The capsule is described as a one-inch design, which like most of the Sontronics line is very likely a 32mm center-terminated K67-type. The mic is available in silver or black, and ships with an elastic shockmount in an aluminum flightcase. 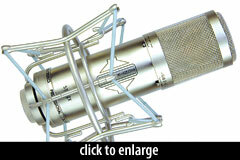 This is a mic that turns in an assured performance for the asking price with plenty of clarity and detail, a top end that offers presence without sounding overly enhanced, a tightly controlled lower end without any wooliness and a cardioid pattern that is sharply implemented with strong rejection from back and sides.